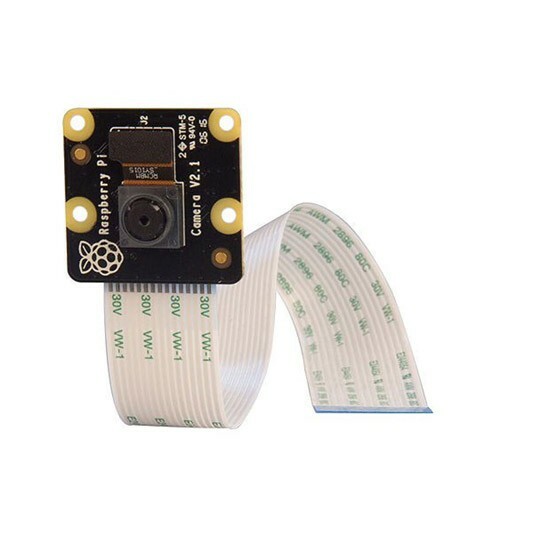 he Raspberry Pi NoIR Camera Module v2 is a high quality 8 megapixel Sony IMX219 image sensor custom designed add-on board for Raspberry Pi, featuring a fixed focus lens. It's capable of 3280 x 2464 pixel static images, and also supports 1080p30, 720p60 and 640x480p60/90 video. 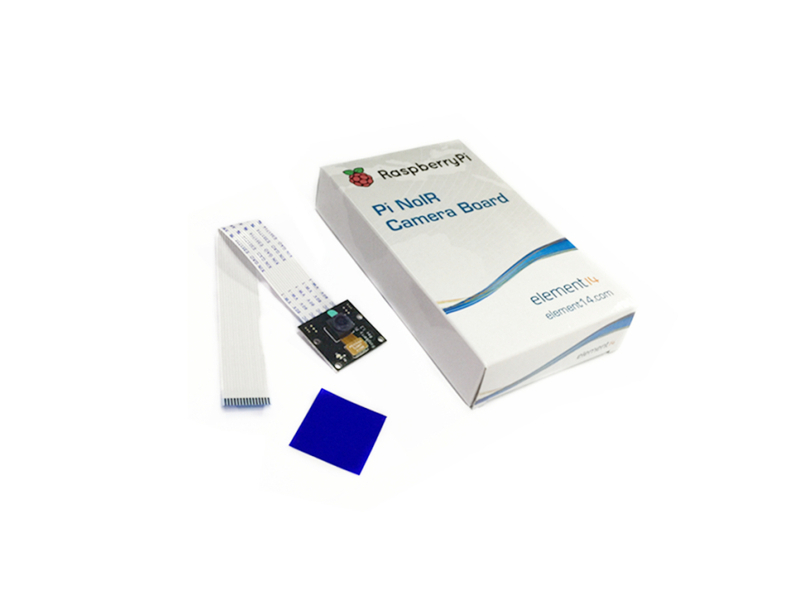 It attaches to Pi by way of one of the small sockets on the board upper surface and uses the dedicated CSi interface, designed especially for interfacing to cameras. The board itself is tiny, at around 25mm x 23mm x 9mm. It also weighs just over 3g, making it perfect for mobile or other applications where size and weight are important. It connects to Raspberry Pi by way of a short ribbon cable. The high quality Sony sensor itself has a native resolution of 8 megapixel, and has a fixed focus lens on-board. In terms of still images, the camera is capable of 3280 x 2464 pixel static images, and also supports 1080p30, 720p60 and 640x480p90 video.